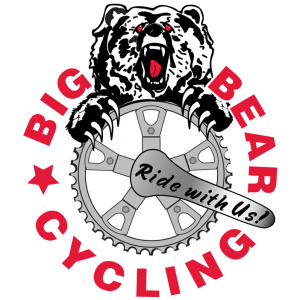 REGISTER for Tour de Big BearJoin BBCA! 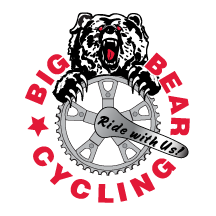 Recreational “Club Cut” Jersey – High end BBCA jersey constructed from a breathable material with a traditional, fuller recreational cut. Fabric is a slightly heavier weight than the race cut, but very comfortable on long rides or warm weather. 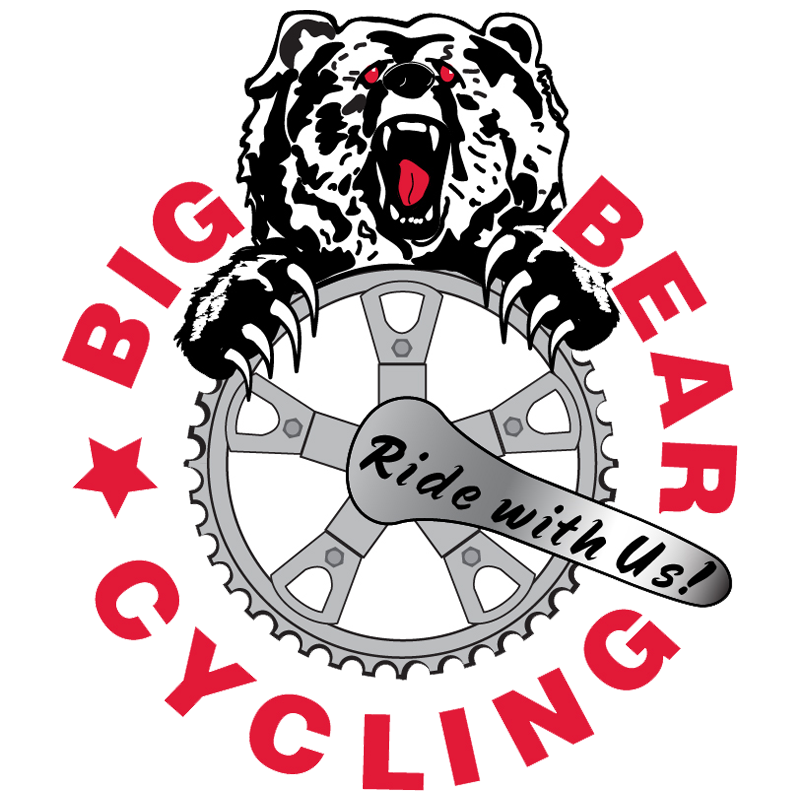 The Big Bear Cycling Association Group/Community rides are held weekly from April through October. Meeting locations and additional details on our Calendar of Events.